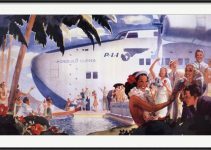 You may not be someone who rehangs their framed art for each and every holiday. But purchasing St. Patrick’s Day art could be worth it. The symbols associated with St. Patrick’s day include the classic shamrock. The shamrock may be closely linked to St. Patrick’s Day, but it’s also a beautiful shape with a rich color. It also reminds us of the beauty of some of the most common, naturally growing natural resources we have. If you’re not excited about the shamrock, consider a more subtle gesture. 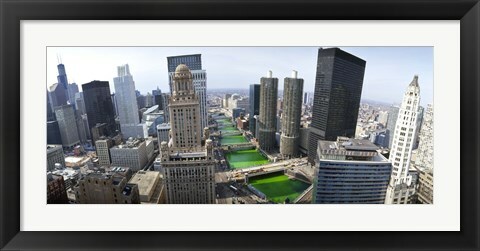 A photo of Chicago with the river dyed green in honor of the holiday is a fun way to give a nod to the holiday. This photograph can also stand on its own as a beautiful depiction of one of the country’s greatest cities, and make visitors do a double take when they see the river’s hue. The arrival of spring outside your window graciously gives us a welcome change, especially for those living in a colder climate. But why not welcome spring into your home as well? 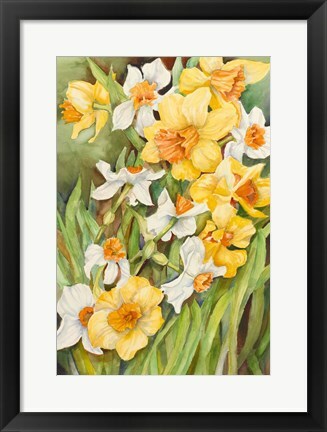 A framed depiction of spring flowers lightens your mood, even when there are spring showers raging outside. Make sure that the piece has a heavy dose of the color green! No image of spring is complete without spring’s signature color! Green is more than just a pretty color. Green art is more than just a tasteful decoration. Many ophthalmologists believe that green heals… just by being green. Green also enables the human eye to rest, and can even improve your vision. Red, the most emotionally charged color, stimulates a lot of the human body. 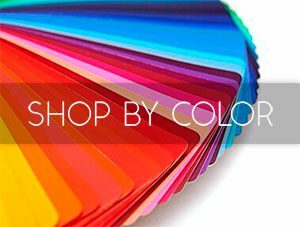 Green is on the opposite side of the color spectrum, and because of this, it gives your eyes a break, and brings with it an emotional calm. Many people associate the color green with balance and growth. It’s easy to see why. 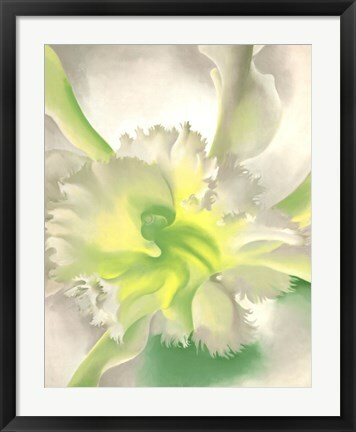 Even if green is subtly placed throughout your home by in tastefully chosen framed art, it can still subliminally create a peaceful space within your home, and the hearts of those who enter into it. 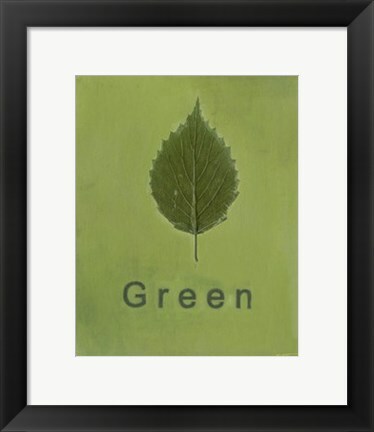 Green art is a gift to your body and mind, and brings peaceful, positive energy into your home. 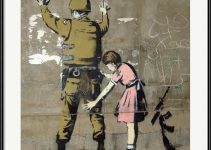 Investing in green art is a great choice for anyone looking for a fresh new look. 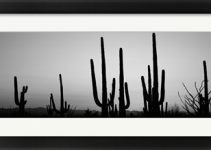 Welcome spring into your home with green art!